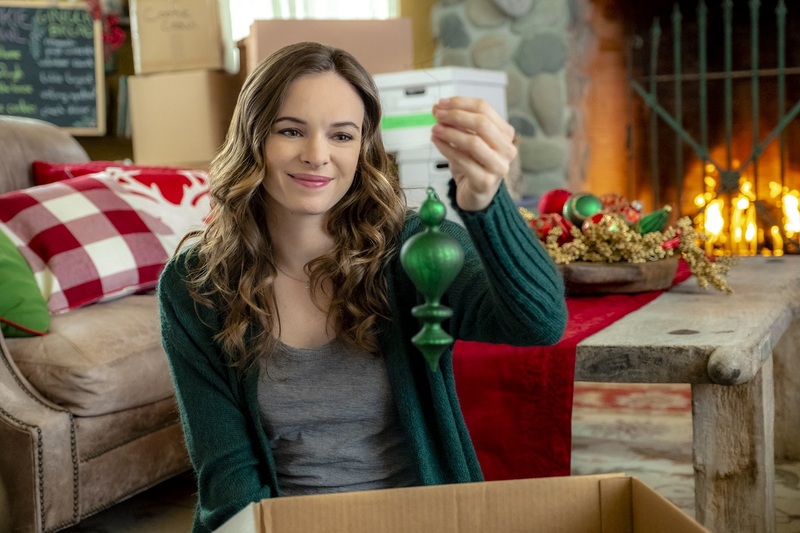 Danielle Panabaker returns to Hallmark Channel in Christmas Joy, adapted from Nancy Naigle’s novel. In her first outing since 2014’s Recipe for Love, she stars as Joy Holbrook, a Washington, DC market researcher in line for a holiday-timed promotion when she heads home to North Carolina to help her aunt recover from surgery.Â She finds herself reunited with her former crush, Ben (Helix‘sÂ Matt Long) when she steps in to take her aunt’s place in the the townÂ’s legendary baking competition. Soon she begins to soften toward him and remember that home is where the heart is. 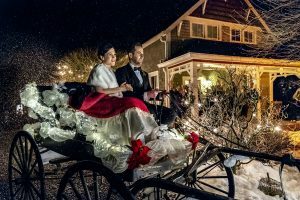 This body-switching holiday tale follows two very different moms who find that help is where you least expect it, and most need it. 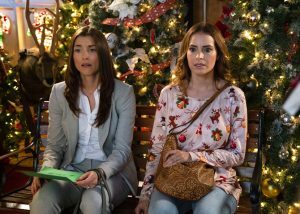 When struggling singer Audrey (Jackie Seiden) and wealthy record executive Julia (Ashley Wood) collide at the mall, they wake up in each otherâ€™s lives the next morning. Audrey finds Juliaâ€™s life full of luxury and not much else while Audrey canâ€™t say no to anyone. 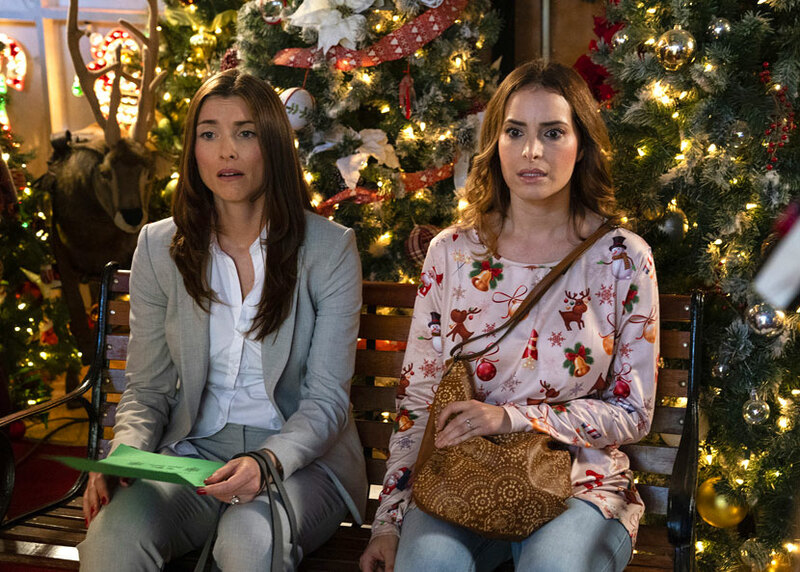 As Christmas looms closer, the two women rush to figure out how to both help each other and switch back before they miss Christmas morning with their own families! 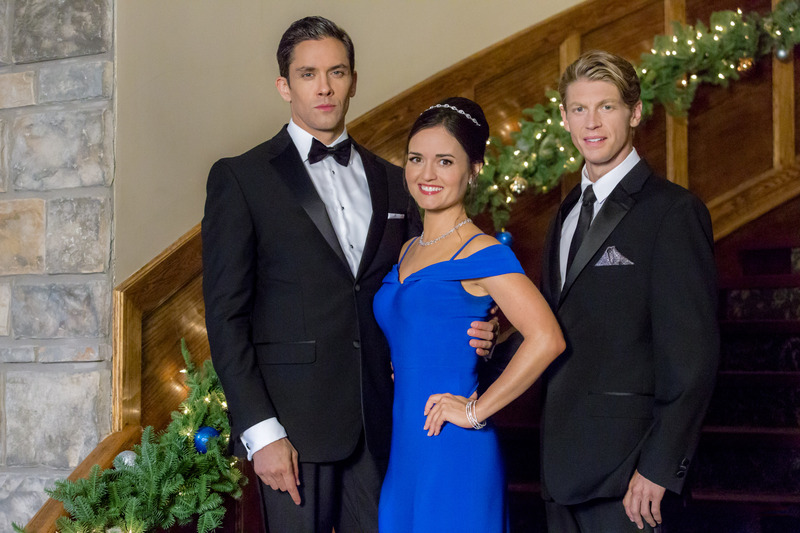 Los Angeles television producer Maggie Baker (Birthday Wish‘sÂ Jessy Schram) unwittingly falls for Danny Wise (The Beach House‘sÂ Chad Michael Murray), the son and former producer of his mother, Julia (Cedar Cove‘sÂ Teryl Rothery)Â’s popular annual Christmas lifestyle special. 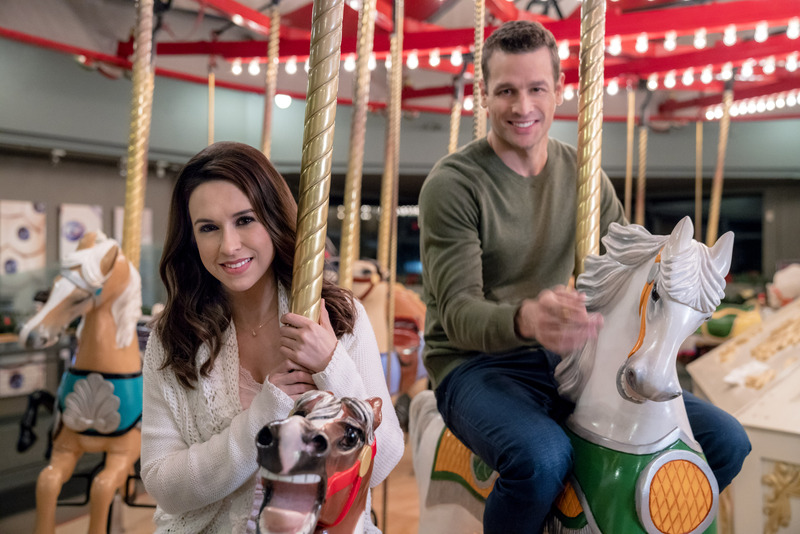 When MaggieÂ’s secret plan to reunite Danny and his two brothers with their momÂ during the live broadcast in Vermont goes awry, Maggie is reminded that above all, love for family and friends makes the merriest Christmas. 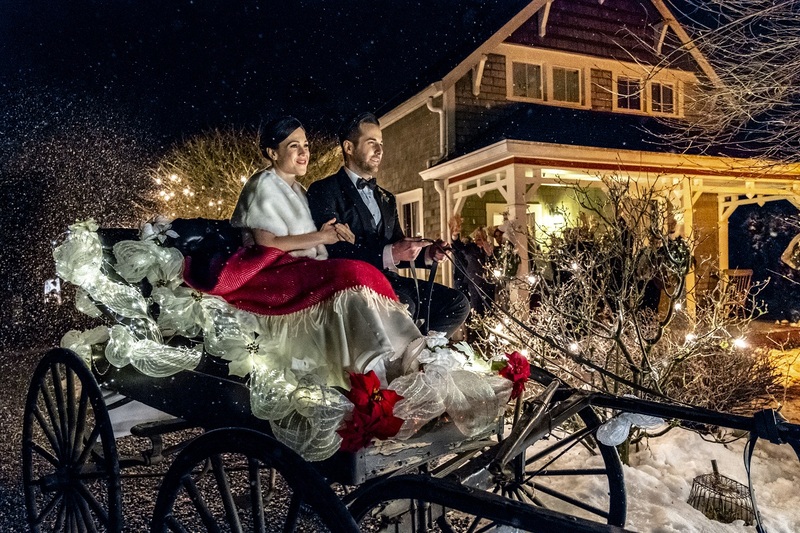 The third film in the trilogy based on Robin Jones Gunn’s novellasÂ brings Miranda Chester (Erin Krakow) and Ian McAndrick (Niall Matter) to the altar after their romantic engagement in last year’sÂ Engaging Father Christmas.Â Miranda’s plans for a family wedding surrounded by their friends are quickly complicated when a mysterious visitor reaches out to her just days beforehand. 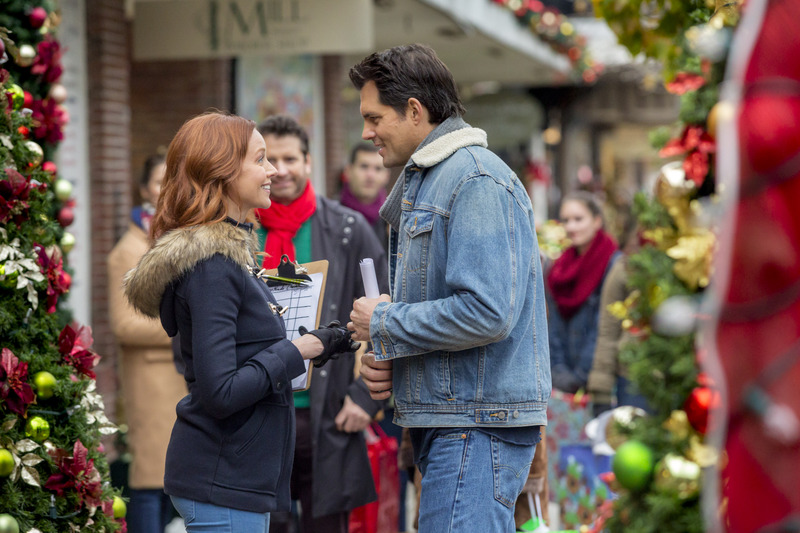 While Miranda navigates this new relationship, her late fatherÂ’s widow, Margaret (Wendie Malick), rekindles an old acquaintance.